Here’s a little diagram of the various plumbing fixtures in your home and some preventative tips. From the bathroom sink to the kitchen sink, it all flows to the sewer and Rapid Rooter Plumbing can help when it doesn’t! Lotions, potions, soap and hair are the most common backup causes in your bathroom sink. A professional cleaning with a follow up of environmentally friendly enzymes (think probiotics for your drain) will help extend time between service visits. It also means you won’t have to stand and watch all that soap scum floating on the top of a slowly draining sink. Ewwwww! Ick! Gross! Hair, soap, and that relaxing, bubbly bath oil build up in your bathtub or shower drains. 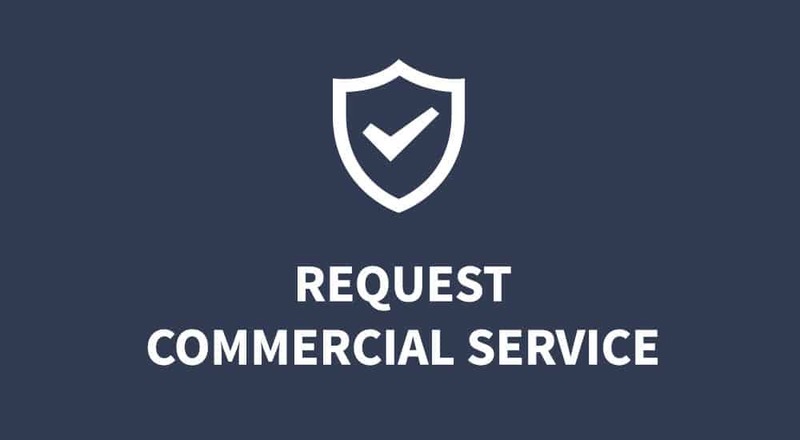 A professional cleaning followed by regular applications of Rapid Rooter Plumbing Drain Cleaner will help extend time between service requests. Toothbrushes, toys, cell phones, false teeth (not to mention the more common unpleasant history) … we’ve found them all plugging the Porcelain Throne. Plumbing service professionals will go where others have – uhm -gone before, and that unpleasant history will be gone with a smile! Last night’s leftover takeout rice and those awesome drippings from those BBQ Ribs, along with some soap and oils can cause an upset sink. A thorough professional cleaning followed by regular monthly doses of enzymes will flush those troubles away. So you threw a few too many wilted fruits and veggies you just did not get into your smoothies down the disposal, huh. 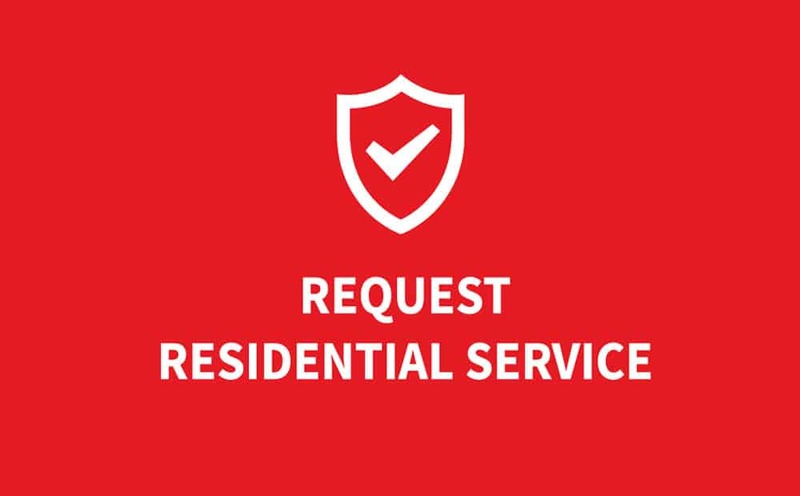 A rapid response plumbing professional will get you back to the grind in no time. Nothing can dump water faster than a laundry spin cycle, and along with it, the soup-pot of soap, lint, grease, and dirt. According to Consumer Reports, an old standard washing machine uses up to a whopping 40 gallons per load, and even an energy efficient model will still use 13 – 17 gallons. A professional cleaning followed by regular monthly applications of enzymes will make sure that indigestible soup goes down the drain! When was the last time you thought about the law of gravity and the role it plays on water in your home? Gravity helps waste water flow, taking the path of least resistance. The plumbing in your house directs how waste water leaves your home. If your toilet suddenly starts to bubble, or you discover debris in your bathtub, it’s not a phenomenon of water running uphill. Something is blocking the path of least resistance. Rapid Rooter Plumbing professionals will have this resolved in no time at all. You’ve been meaning to get that dripping faucet fixed, but it is so easy to forget about until you’re zoning out in meditation, or trying to get some Z’s. Then that methodical Drip Drip Drip Drip sound begins to penetrate into your peaceful atmosphere. 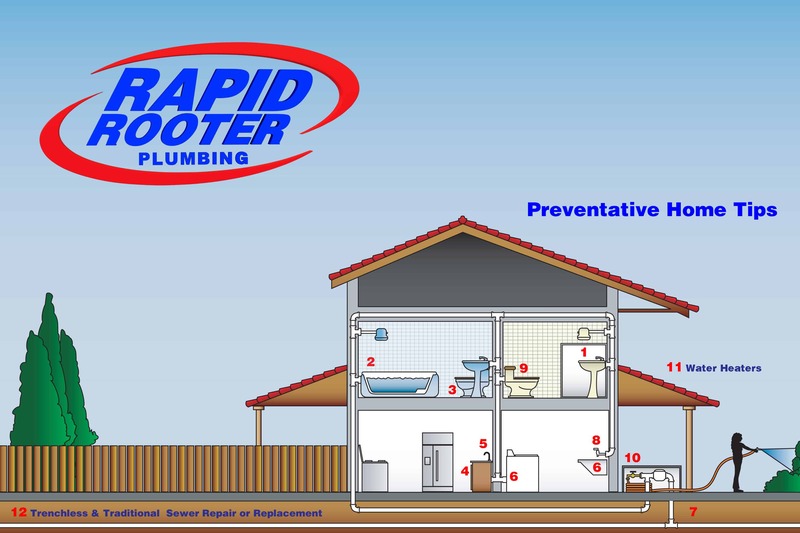 Call the plumbing professionals at Rapid Rooter Plumbing to schedule that repair. FAQS: According to the USGS site, a drip every 15 seconds will waste up to 138 gallons per year. At one drip per second, it is a staggering 2082 gallons per year. Check out this drip calculator to see how much water you may be wasting. If a rut is showing in the floor from trips back and forth to wiggle jiggle a toilet handle, today’s the day to call let one of Rapid Rooter Plumbing help conserve water. Watch for the pleasant surprise on the water bill, not to mention eliminate the job title of toilet handle wiggler jiggler your family gave you. Angle stops are valves used to turn the water supply to your homes fixtures, such as sinks and toilets. Hot and cold water supply lines each have an angle stop. Under the kitchen sink, there may be three, including one for the dishwasher. Most angle stops are gate valves, and are made of materials that may fail over time. If the valves are not turned off and on periodically, they may become frozen. This eliminates your ability to shut the water off to your fixtures in case of an emergency. If you have a frozen angle stop, or if your angle stops are showing any signs of leaking, call our Rapid Response Team for immediate repair. A Hose Bib is a faucet outside your home, generally used to connect to your garden hose. Periodically check your hose bibs for signs of leakage. It’s much easier to notice a leak inside the house. A spiking water bill is a good sign of something leaking somewhere. Not getting enough hot water or just want to be part of a greener California? We can help you with both. Our professionals are ready to fix your existing water heater, or help you decide the best options for replacement. Tank or tankless, gas or electric, Rapid Rooter Plumbing will get your hot water flowing. The Sacramento area is known as “The City of Trees”. Beautiful; but all those roots need somewhere to grow, as well as become a constant problem with your sanitary sewer. Root intrusion, orangeburg pipe, bellies (and perhaps even the previous owners attempt to circumvent that big old mulberry in the front yard with a 90 degree left, 90 degree right, and another 90 degree left do-it-yourself sewer repair) are common problems we see in our beautiful Northern California communities. Instead of doing that 90/90/90, have one of our professional video inspection plumbers provide you with a long term solutions to your problems. We know all about those mysterious out-of-sight, out-of-mind sewer line problems and how to fix them the right way. Today’s trenchless technology is a non-invasive alternative to the traditional shovel to dirt sewer line fix. Check out this video.